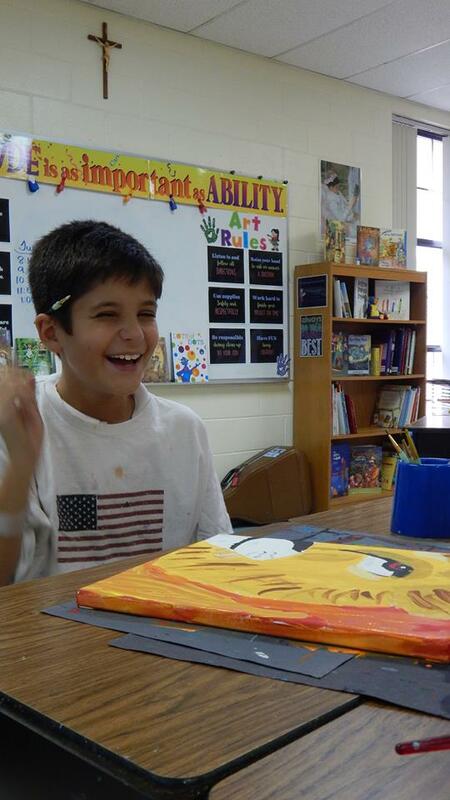 AFTER SCHOOL ART: Students in K5-8 can participate in an after school arts program that meets different days throughout the year. BETA CLUB: 5th-8th grade students may join this group, which meets once a month. Students provide service projects, such as sponsoring the annual SPCA food drive, drink sales and other activities. Funds raised are donated to a charity. BOY SCOUTS: K5-8th grade students may participate in Boy Scouts. Meetings are held once a week. Click here to find out more information. GIRL SCOUTS: 1st-8th grade students may participate in Girl Scouts. Meetings are held once a week. ROBOTICS CLUB: 5th - 8th grade students may participate. 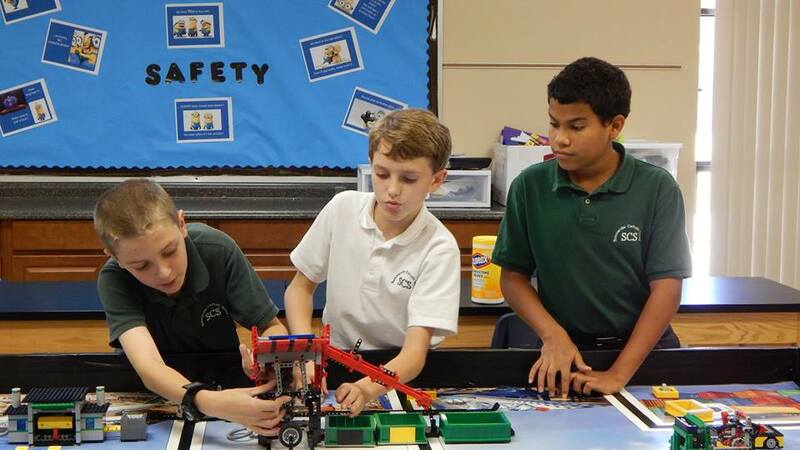 Students will meet during and after school as well as participate in regional competitions. RUNNING CLUB: 3rd-8th grade students may participate. The club meets once a week. SINGING SAINTS: 3rd-8th grade students may participate in our choir. Saints perform as Mass Cantors on Wednesdays, for school shows and at graduation. *Please note that Singing Saints meet and practice before school begins once a week. Early drop-off is required. 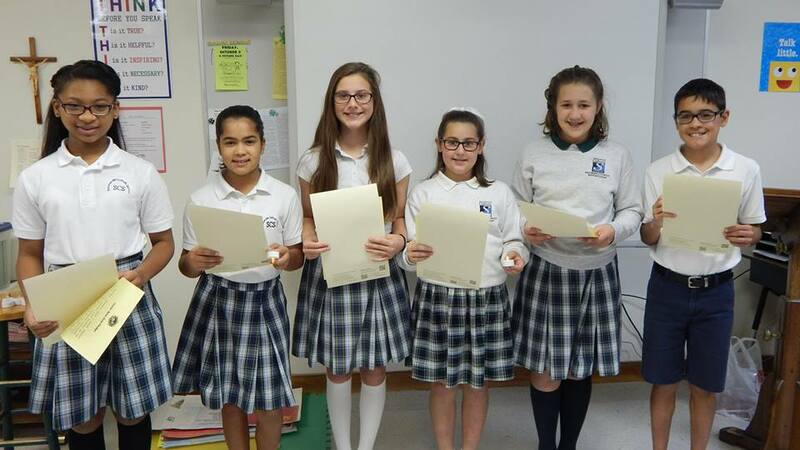 STUDENT COUNCIL: Officers are elected from grades 5th-8th, with room representatives from grades 3rd-8th. These students are responsible for the School Store and events like Bingo. Monies raised are donated at the end of the year to a charity.